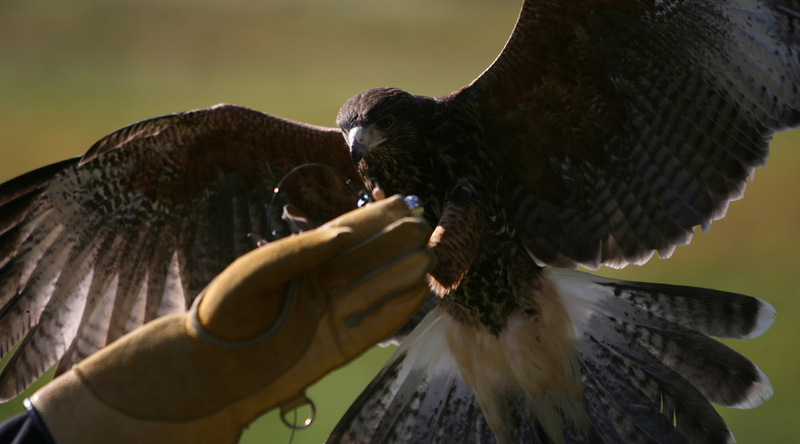 New England Falconry and the Woodstock Inn and Resort have partnered to bring falconry education to Woodstock. The educational content with follow the already permitted New England Falconry operation in Hadley, MA. 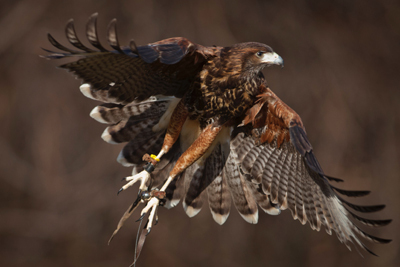 The content of the sessions will include detail about raptor adaptations, conservation, permitting and history of falconry as well as free flying of Harris’s hawks to guests. The falconry center is located in the Historic Rutherford Barn on Hartland Hill Road, Woodstock, VT. Master falconer Chris Davis has been educating about falconry and raptors since 1985. He and his knowledgeable staff will provide you with a special and memorable experience!